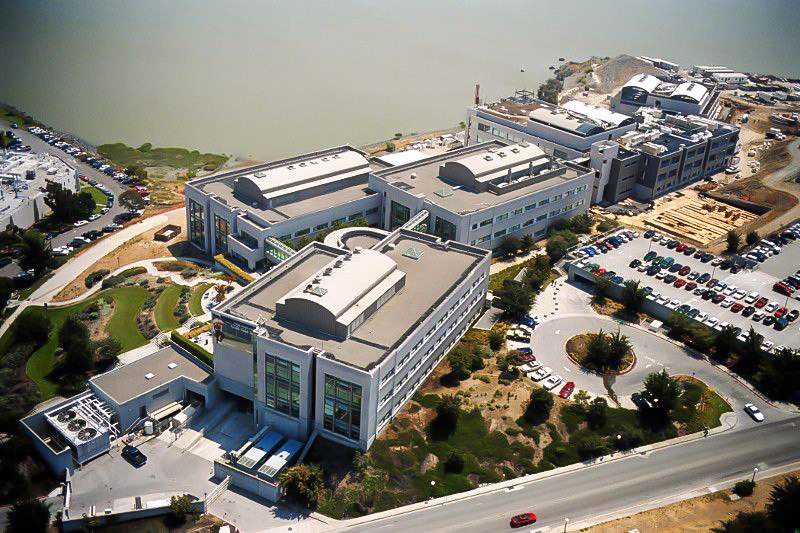 This 3-year project for Genentech demanded that Decker complete the design-assist electrical infrastructure upgrades to critical buildings across the campus. The intricate project scope included providing temporary power to entire buildings via portable 2-megawatt generators, transfer switches, temporary switchboards and miscellaneous distribution switchboards over a 17 day shutdown duration in December in 2014, 2015, and 2016 in which we replaced (3) doubled ended 4000A main switchboards, (1) medium voltage main switchboard, and (2) buss ducts. We also installed redundant power feeds to all downstream distribution boards to allow for maintenance of switchboards in the future.